Delta Family Clinic South, P.C. – For All of Your Mental Health Needs! Attention! We are currently accepting new patients for psychological testing, medication management, and therapy! We also perform Genesight testing to provide the most comprehensive medication management approach! Please call us at 810-630-1152 to schedule an appointment today! 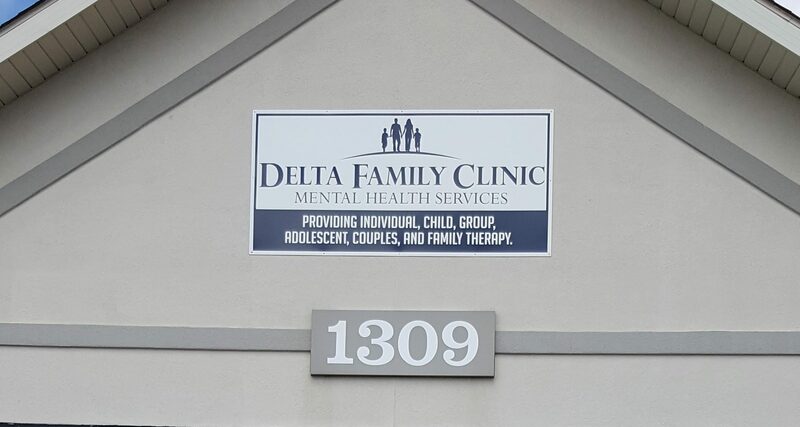 Delta Family Clinic provides individual, child, group, adolescent, couples, spiritually focused and family therapy. We have decades of experience treating depression, anxiety, relationship issues, family and parenting difficulties. Additionally, our staff is experienced in the treatment of addictions, eating disorders, behavioral issues, stress and anger management, grief and loss, assertiveness training, phobias, and many other therapeutic approaches. We offer biofeedback and behavioral stress management. We also offer pre and post bariatric surgery counseling and group therapy. Our Attention Deficit Disorders Clinic offers both medications and non-medications treatments and interventions for children and adults. Our clinic aims to provide treatment in a comfortable and confidential setting.